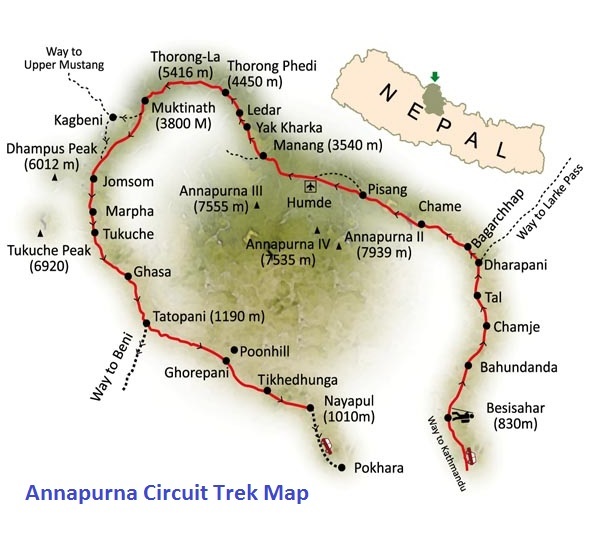 This 11 Days Annapurna Half Circle Trek is fascinating trek in Annapurna region. This trekking trail leads to other side of Annapurna massif bypassing typical settlements like Chame, Pisang, Manang on trans-Himalayan section. Cross Tharung-la pass (5416m) one of the highlight of the trek to reach to Muktinath and Jomsom. Fly to Pokhara from Jomsom. 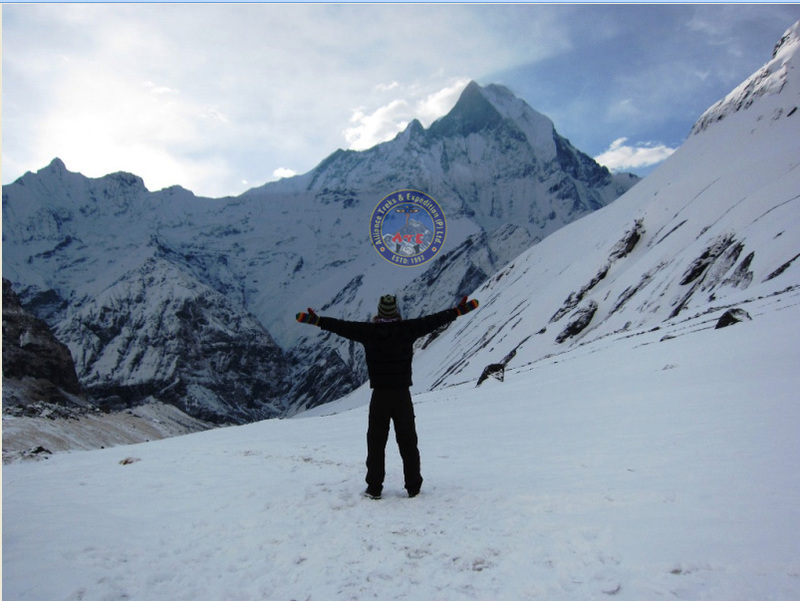 Reach to the base camp of Annapurna Mountain located at 4130 meters which is the 10th highest peak in the world by passing Base of Fishtail which is known as “Machhapuchre Base Camp”. This 8 days trek provides scenic cultural exploration of Gurung communities residing on Annapurna foothills. Visit typical villages such as Ghandrung & Chomrung to see traditional lifestyle. 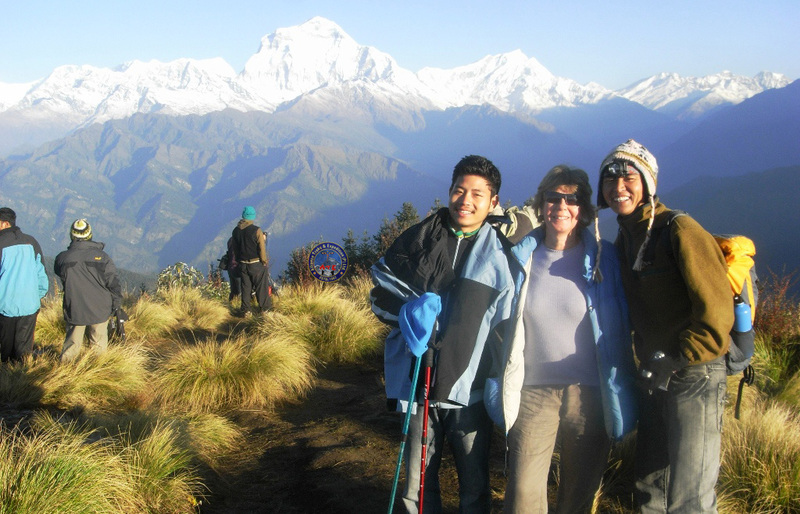 From Doban . .
Ghorepani Poonhill trek is one of the short trekking in Annapurna region. 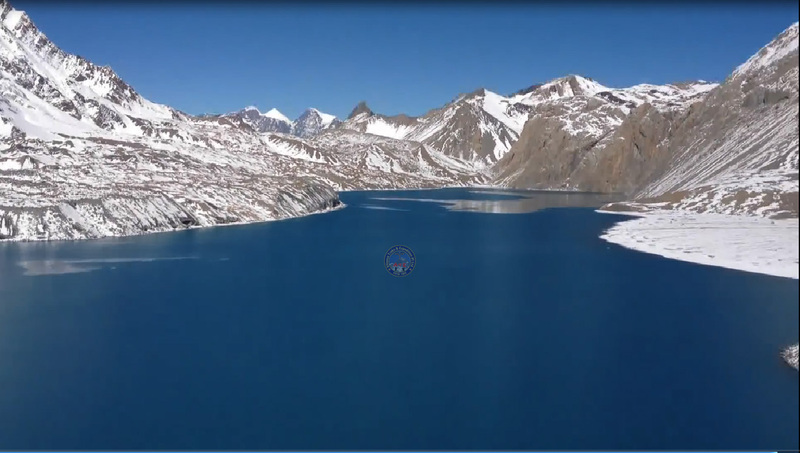 This 5 days trek itinerary is suitable for those who have less time in Nepal for trekking. This trek is combination of Himalayan view with landscape & mountain sunrise view together with visit to typical Gurung villages such as Ghorepani, Tadapani and Ghandrung. If you are looking for easy trek in Annapurna area . .
Annapurna full circuit - 18 days trekking is probably one of the best trekking in Nepal. It is the best scenic, adventure and culture experience trekking too. Although road from Besisahar to Chame has connected but still good to do trekking from Syange to Chame due to bit rough and tough driving. Village culture experience, river view, unique landscape, Panoramic Annapurna views as well as Mini Tibet . .
Drive to Besisahar from Kathmandu or Pokhara. Continue drive to Syange. Trek from Syange to Dharapani. This trekking route offer excellent view of Manaslu range. Trek to Chame enjoying the views of Lamjung Himal, Annapurna II, and Annapurna massif. Walk through trekking trail though dense forest. 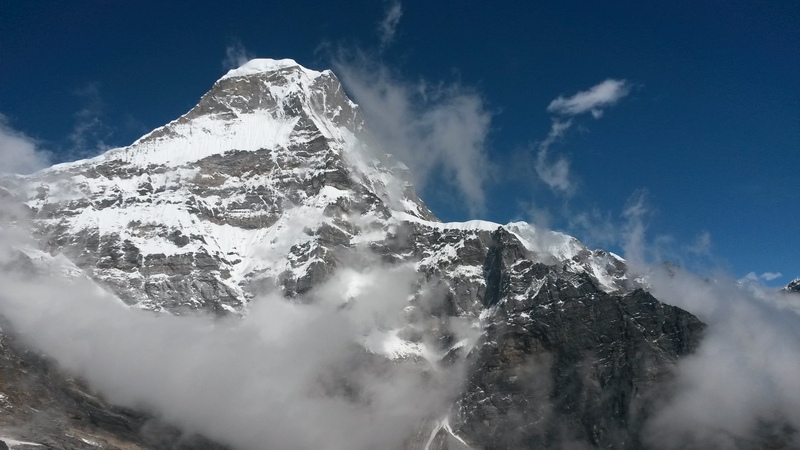 Pisang is located on the lap of Annapurna massif. The Himalayan panoramic view from Pisang is outstanding. Trek to Upper Pisang via Geru. Visit Barkha monastery and continue further trek to Manang. Day is free for acclimatization. We recommend you to take some excursion nearby area. Trek to Yak Kharka. Cross wooden bridge and ancient Mani en-route. Trek to Thorung Phedi located on the base of the Thorung peak. Today is highlight day of your trek. Start early morning trek and cross Thorung La pass. Reach to Muktinath in the late afternoon. Free time to stroll surrounding area and visit Spiritual temple of Muktinath. Morning, drive down to Jomsom. Explore local area. Morning, transfer to Jomsom airport to take a flight to Pokhara. Upon arrival, transfer to your hotel in Pokhara.